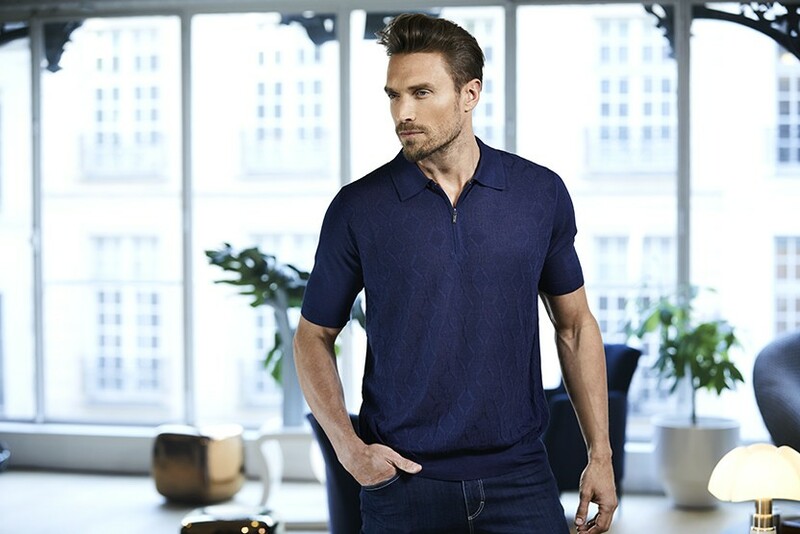 Worn with formal trousers, jeans or Bermuda shorts, this short sleeve zipped polo shirt can be worn for any occasion. 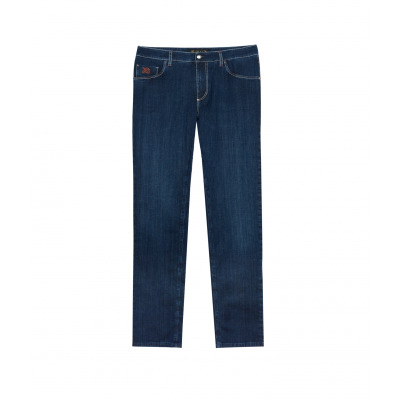 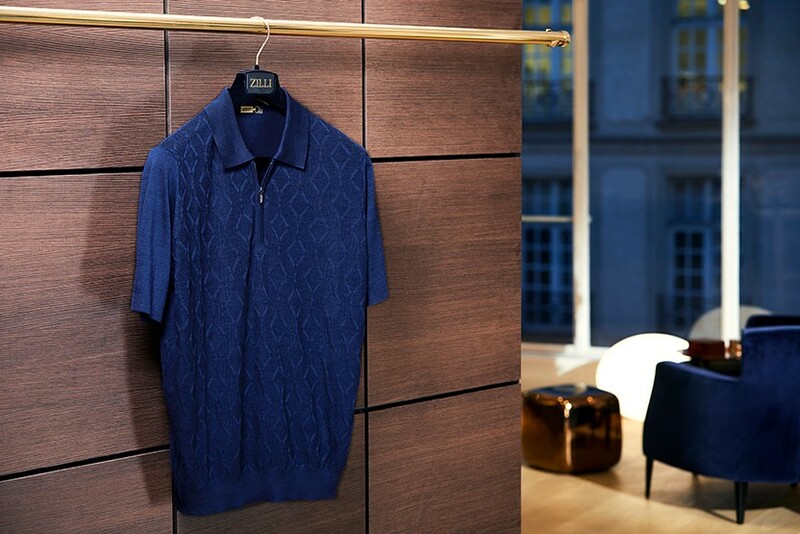 In navy blue silk and viscose knit with a geometric design, it features a silver-finish solid brass zip. 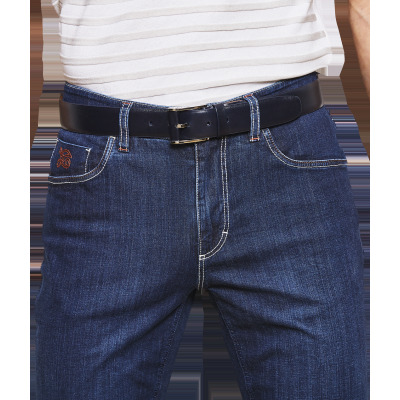 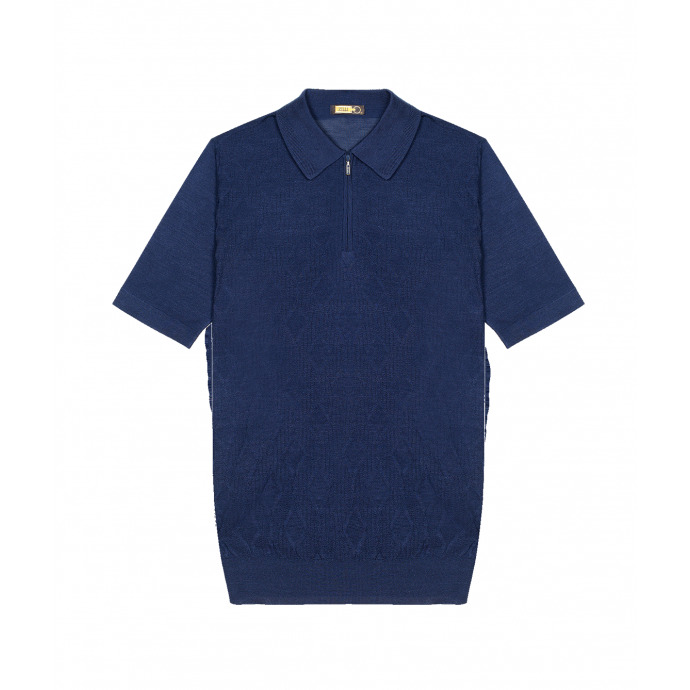 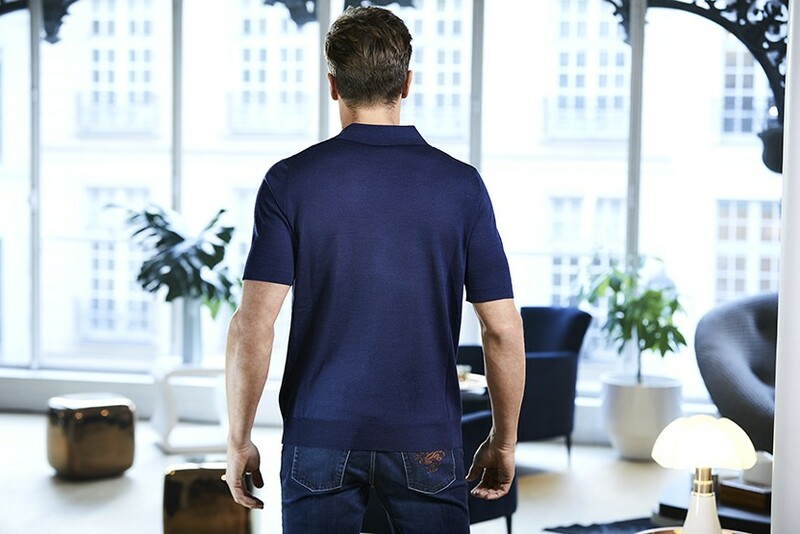 "name" => "Bleu France zipped polo"
"description" => "<p>Worn with formal trousers, jeans or Bermuda shorts, this short sleeve zipped polo shirt can be worn for any occasion. 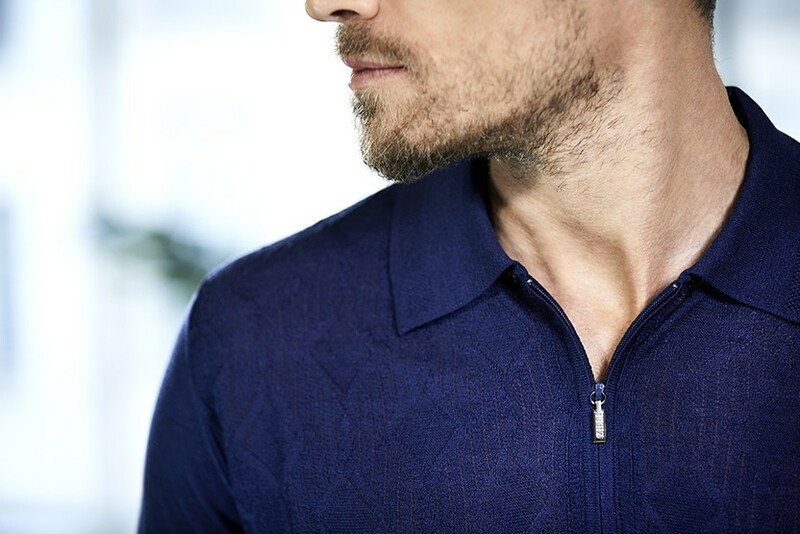 In navy blue silk and viscose knit with a geometric design, it features a silver-finish solid brass zip. 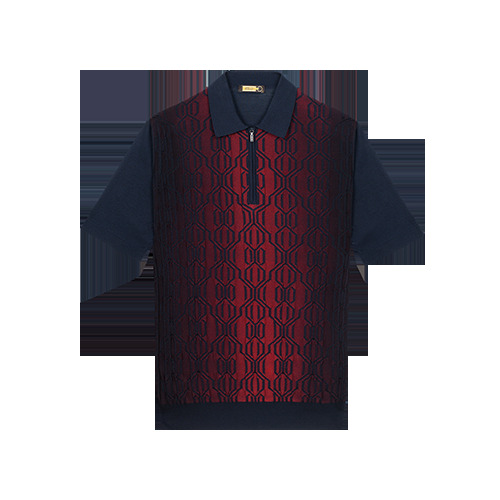 </p>"
"description_short" => "<p>In silk and viscose knit, geometric pattern</p>"